Mid-century elegance await you at the Decatur Condominiums on Seattle's historic First Hill neighborhood. 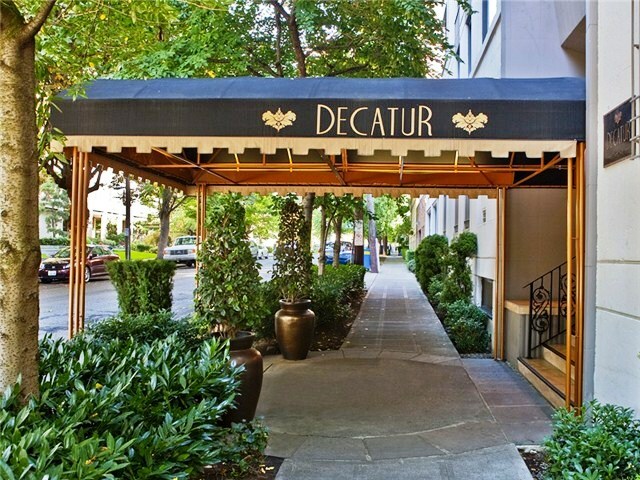 Designed by the famed Space Needle architect John Graham Jr. in 1950, the Decatur has been restored and converted to condominium homes by the Wysong Group. The 13-story building at 1105 Spring Street (corner of Boren Ave) features 146 one and two bedroom homes.